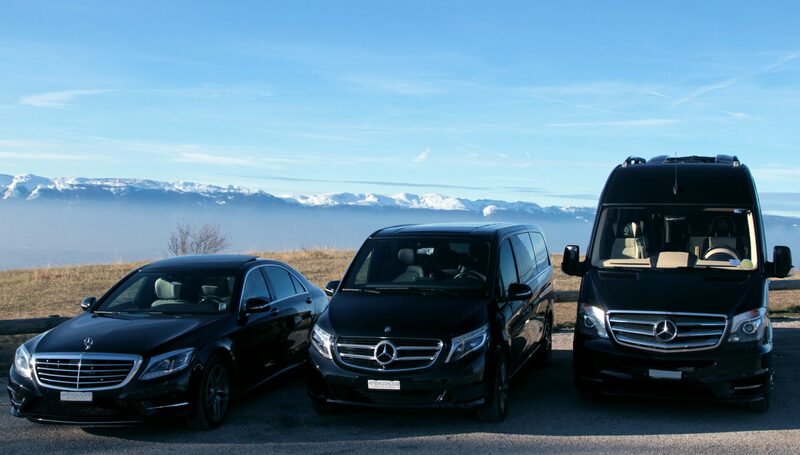 Ambassador limousine has been providing professional chauffeur driven services for more than 20 years. We’ve provided top notch and courteous limousine transportation to many parties, celebrities, weddings, proms, airport pickups and much more. Ambassador is certified by the Swiss transportation authority. Passengers are fully insured. Ambassador limousine only offers reliable limo service and takes pride in providing the best quality services in clean and well-maintained vehicles.